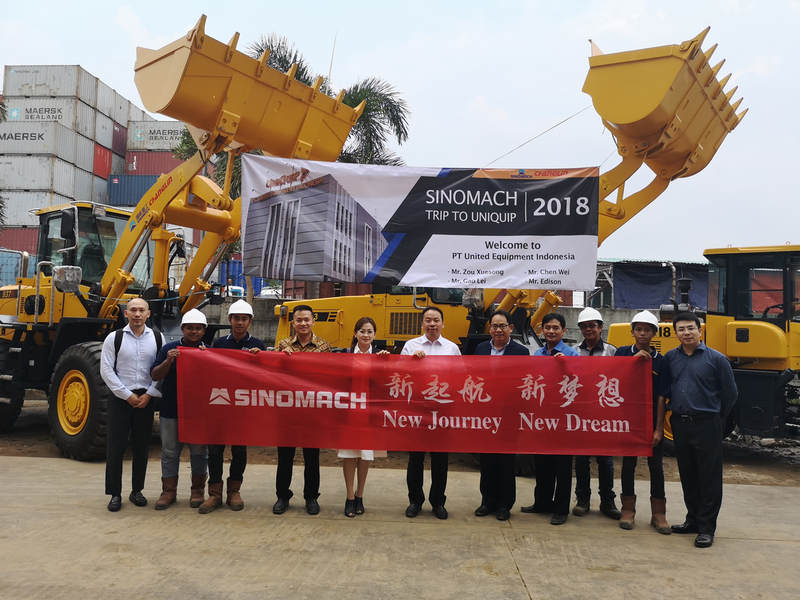 Deputy General Manager of SINOMACH-Hi and President of SINOMACH-Hi International Equipment Co., Ltd. Zou Xuesong lead a team to visit overseas market under the theme of “New Journey, New Dream”. This visit focused on the Asia-Pacific market. During the seven days, Zou and his team visited Kuala Lumpur and Ipoh of Malaysia, Jakarta of Indonesia and other places. 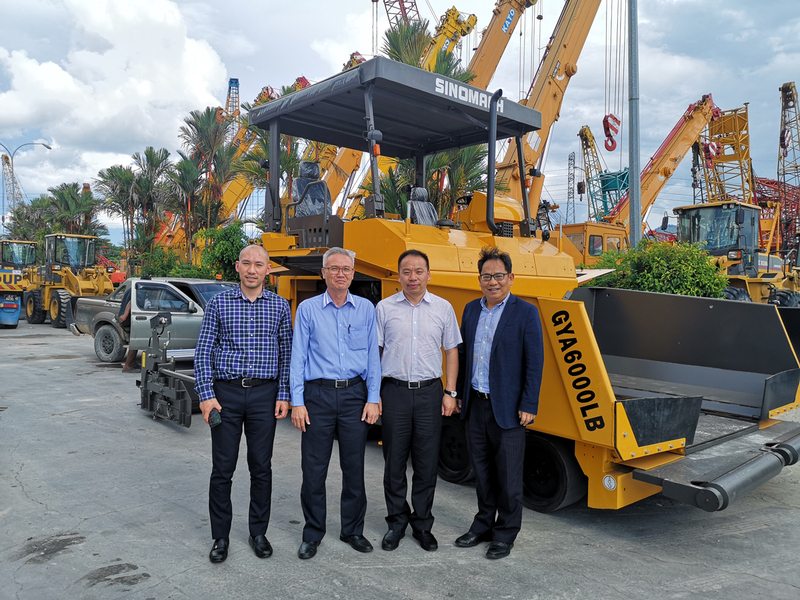 They visited Changlin Machinery (M) Sdn Bhd, met with three key agents and four end users and held symposiums with four industry customers. 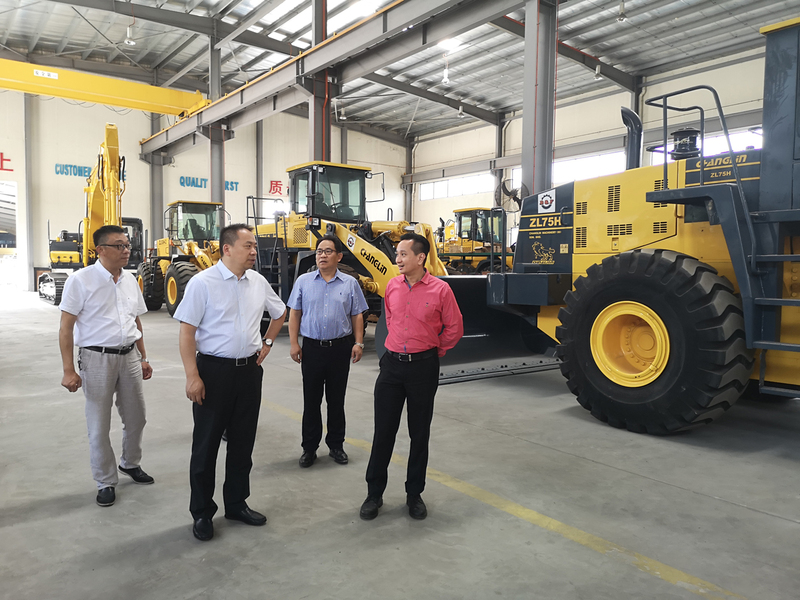 During their visit, Zou and his team also went deep into the maintenance workshop, the warehouse of the whole machine and accessories and the front line of equipment construction in order to understand the usage of the machine and the real feedback from end users.